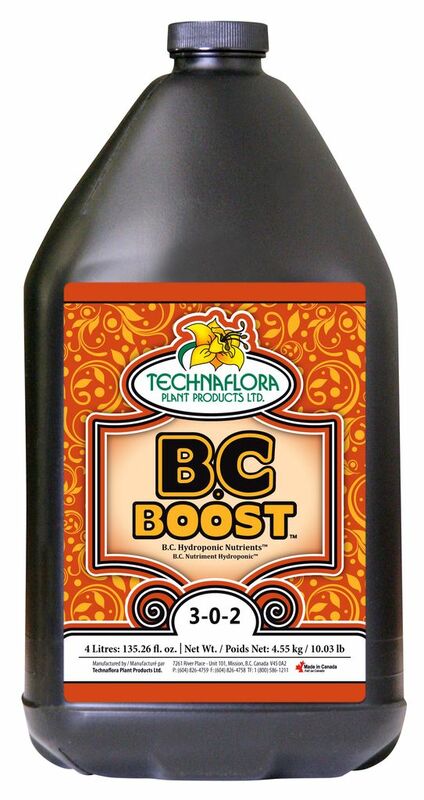 Technaflora introduces a way to have a superior hydroponic crop in two simple steps. 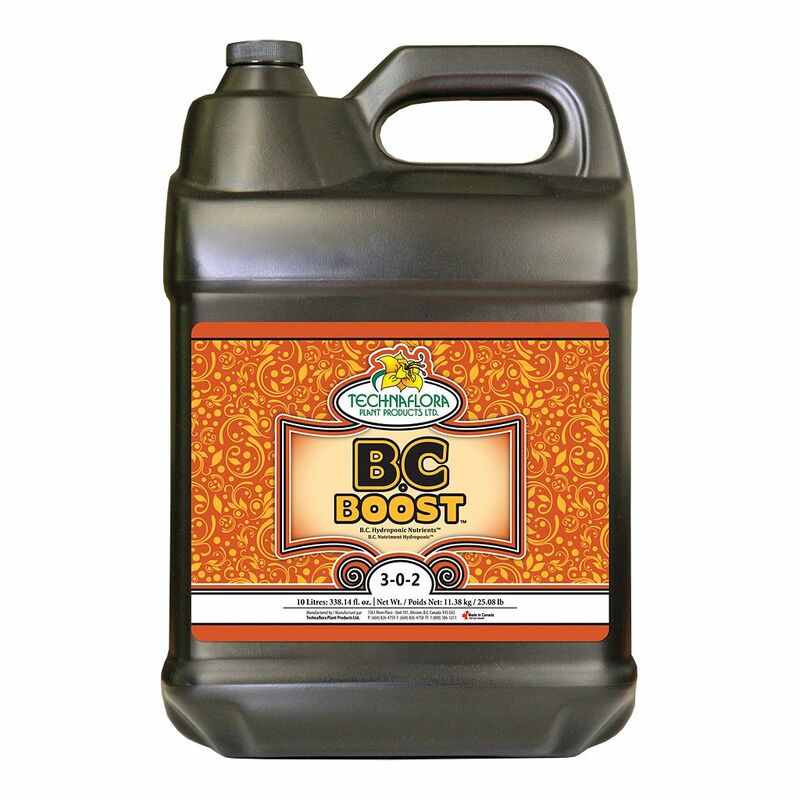 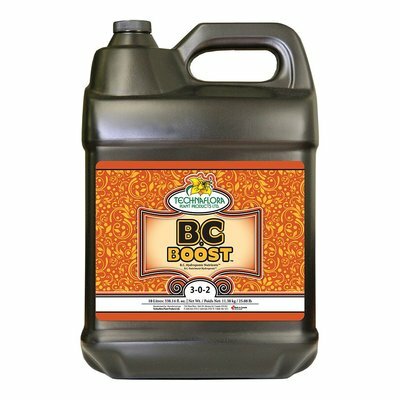 Use B.C Bloom (1-4-7) in the tested and proven mixing ratios printed on every label for optimal growth and maximum yield. 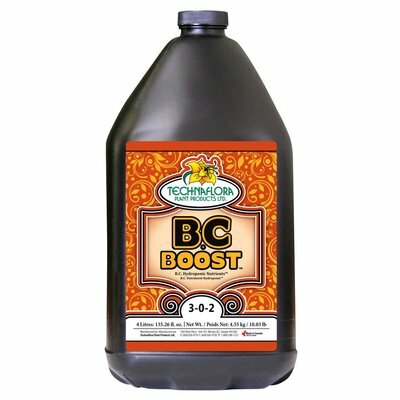 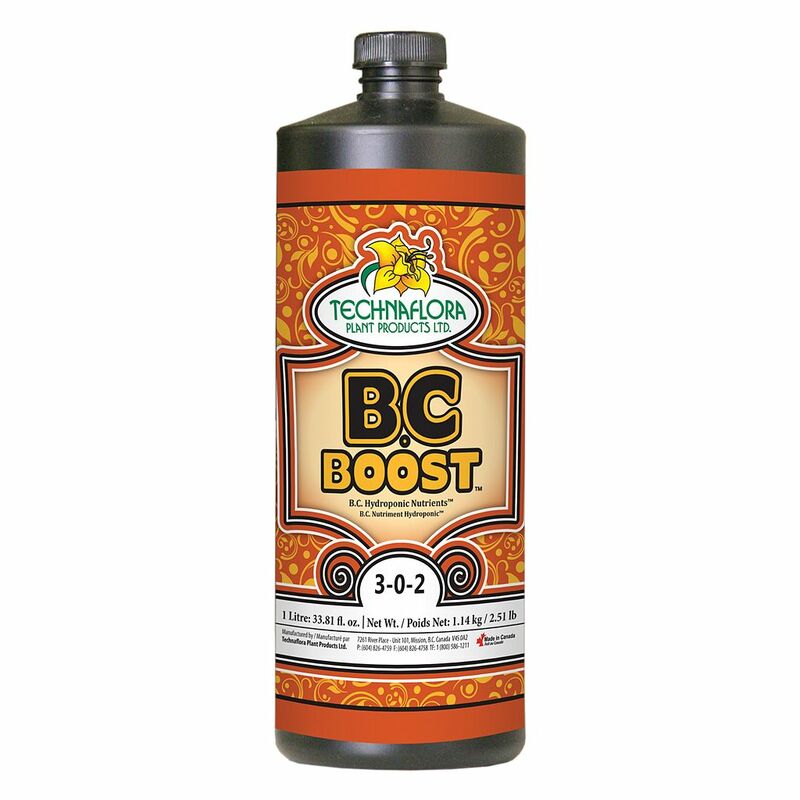 Unlike some other three-part nutrients, B.C Nutrients are easy to mix and control because you use just two parts (Grow and Boost or Bloom and Boost) during any growth stage. 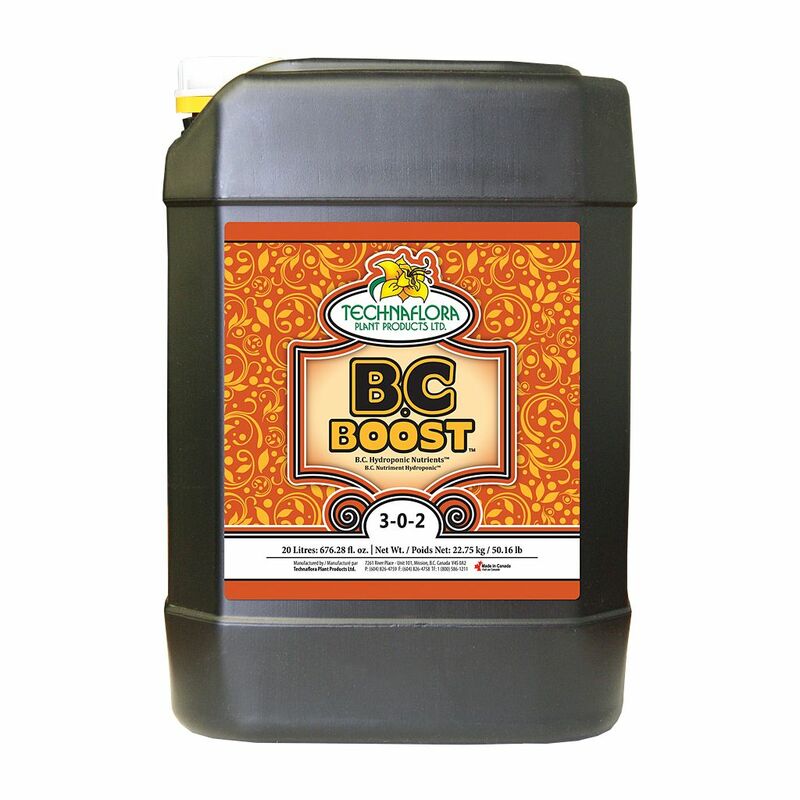 Bloom is a fully-balanced formula containing all the essential elements and micronutrients. B.C formulas are pH balanced, reducing need for pH adjustments. 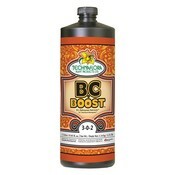 With B.C Hydroponic Nutrients there are no secrets, and no guessing!